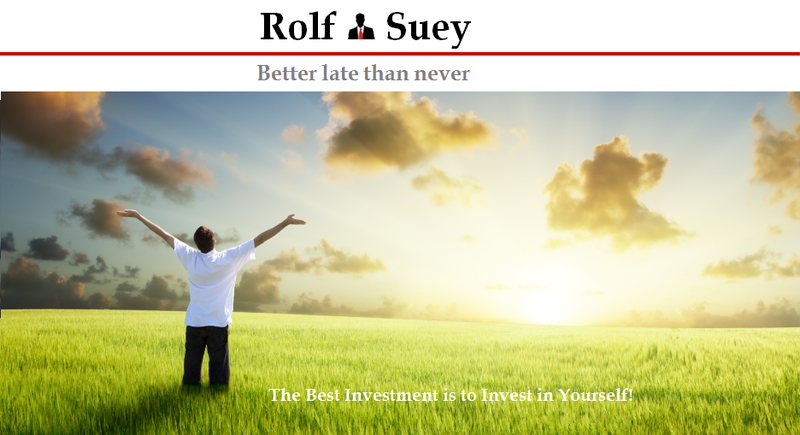 Rolf Suey - Better Late Than Never: Netherlands and Shanghai - Cold weather but Warm people! Netherlands and Shanghai - Cold weather but Warm people! Finally back to home today after two work weeks of business travel. While tired and kind of missed home and my family, it was two very good trips. 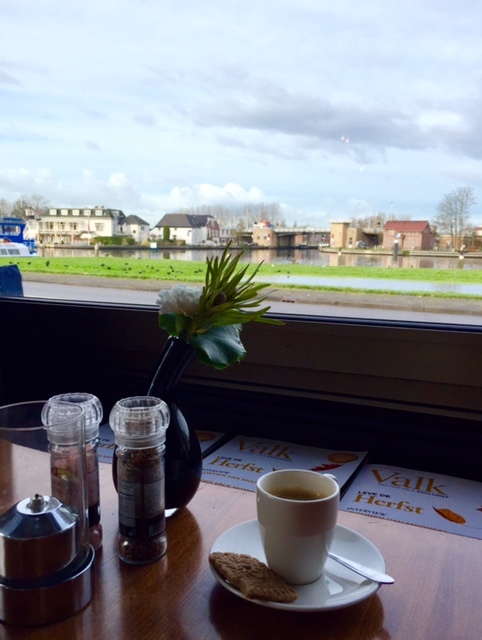 In Netherlands last week, except for two days when it was brighter, the weather was terrible. It was cold and always cloudy or raining. I was together with few chinese clients throughout the trip. I was initially worried that they can be as demanding as when during the contractual negotiation last year. It was however not the case. My chinese clients respected the culture of Europe, absolutely not choosy, never put me on a spot, and just follow whatever we planned for them cooperatively. Be it work or leisure, everything went perfectly smoothed. I was also touched when my colleague gave me some chocolates he bought for my kids due to the upcoming Saint Nicholas day. Leiden Centraal, one of the more busier centraal besides, Amsterdam, Rotterdam and Hague. I was at Shanghai this week for a marine and offshore exhibition. Again the weather was not so fantastic. It was cold and windy. Nonetheless, it was a marvelous trip for me as I caught up with so many friends within the Oil and Gas industry all at once. it was indeed a very good gathering. In addition, I also know a group of new friends through introduction where we had some very good dinner and wine together. It was certainly one of my favourite business trips. And perhaps it spells why I still love my job very much because of the opportunity not only to know so many people in the industry, but also so many people around the world! Lucky me! Very beautiful hotel. You company treats staff well! My previous company only let us stay 4 star hotels. But I'm not complaining! That's because I stay in hostels during my private travels - so everything is an upgrade to me! Ah! Amsterdam red light district. Fond memories of my night time tour there that's lead by an elderly matron who was an ex-prostitute. Shared with us on the many tricks and realities of their chosen profession. I still can't get over this fact - prostitutes in Netherlands pay taxes!? You issue tax invoices to clients? Like "fa piao" in China? I like Amsterdam. Especially the quaint houses that line the canals. So romantic! It was visiting Amsterdam that let me have the idea I can work in Europe! Our office there has a 4.5 days work week. One week work 5 days, one week work 4 days. Now that's work life balance! Things never go as planned as the Amsterdam office was closed and I ended up in Athens. Well guess it will not be long before this privilege ends. Just look at the sentiments in the O&G industry. Anyway, 4, 5 or even 3 stars is not a big concern for me nowadays. A job that pays and exposes is perhaps more impt. I did not know that Prostitutes in AMS have to pay tax. It is crazy, and yes, tax in Netherlands in general can be as high as 40-50%. AMS is really nice with the canals and houses like you mentioned, but it has become too touristic and sometimes a bit rowdy with all the “coffee shops”. Perhaps Athens will serve as a more significant experience compared to AMS since Greece has gone bankrupt now.